Fighters are not simply meat & violence shields in dungeons. I can't stress this enough. Fighters given the whole range of original Dungeons & Dragons options have a wide variety of roles within the grand game. 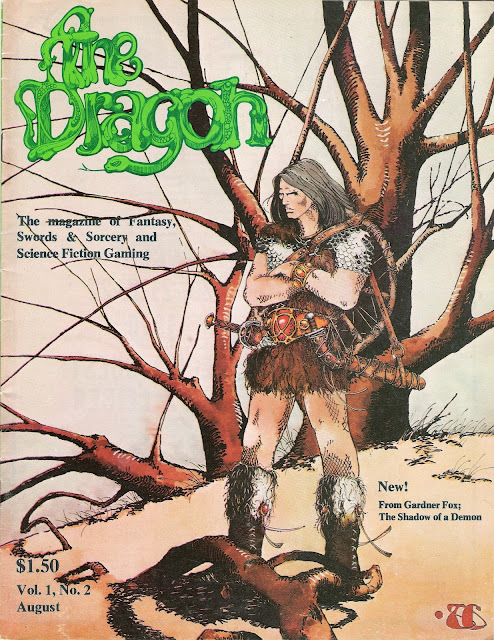 When Greyhawk was published for original Dungeons & Dragons it changed well everything! Doing a bit of research last night on the Rpgeek site last night I came across this entry which really crystalized the importance of Greyhawk for me; "In 1974, Dungeons & Dragons (oD&D) was first printed. It came with three booklets: "Men & Magic", "Monsters & Treasure" and "The Underworld and Wilderness Adventures". 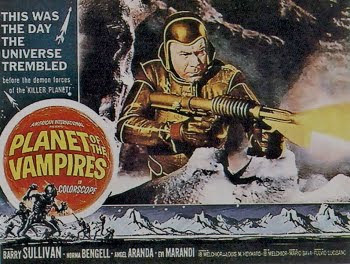 The combat rules were based on the miniatures game Chainmail (which you needed to play), but an optional set of combat rules were given which more people ended up playing. Alignment was Lawful, Neutral or Chaotic. There were three classes "Fighting Man", "Cleric" and "Magic-User", and four races: "Human", "Dwarf", "Elf" and "Halfling". The rules for elves - who could be both Fighters and Magic-Users - were terribly unclear. 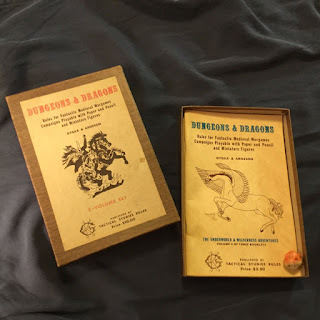 For 1975-8, five supplements were released for oD&D. 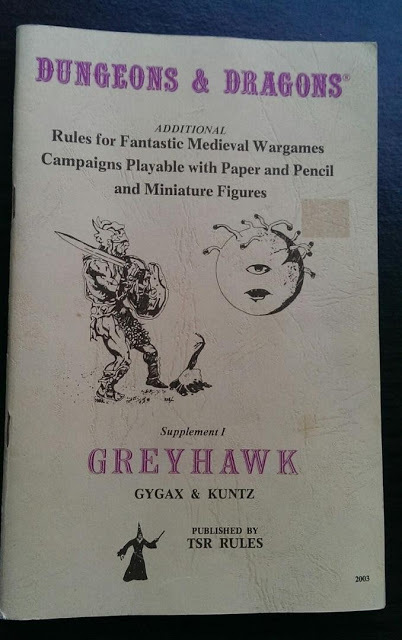 The most important of those, Supplement I: Greyhawk, changed the game around a lot. Ability Scores became a lot more important, damage and hit dice became diverse, and it added a lot of other material (like the Thief character class)." This changed everything at the table top level for original Dungeons & Dragons especially fighters who were supposed to portray the grand heroes of myth, legend, & literature. Flash forward to the publication of The Dragon magazine issue #2 ; ARTICLES: Monkish Combat in the Arena of Promotion (D&D); Gnome Cache, ch. 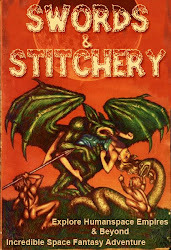 2 (fiction); Gen Con IX Update; Hints for D&D Judges - Part 3: The Dungeons; Shadow of a Demon (Niall fiction) by Gardner F. Fox; Feathered Serpent (Quetzalcoatl); Creature Features - The Remorhaz; D&D Character Class - The Alchemist; D&D Option - Weapon Damage; more. Notice the article D&D option - Weapon Damage, this article brings the fighter into the world of heroes. By heroes I mean those broke & down out individuals who could become heroes if they were given the opportunity. After a while on the path of the stoic warrior they become something much more. Information & article break down from 'The Dragon magazine from Wayne's Books. 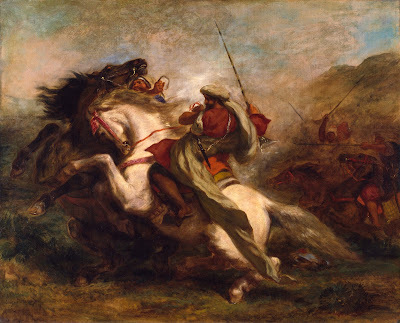 "Fighters were always immune to Fear, etc. 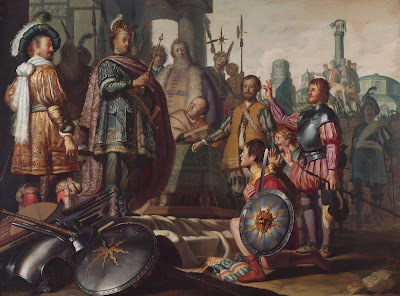 starting at 4th level, we always used multi-attack options and/or granted scaling damage, always granted morale bonuses to associated men-at-arms, etc. A high level fighter would always generate morale checks for a bunch of lower level monsters/NPCs, though I tended to grant it more organically than just starting it at 8th level. The only one I don't recall was explicitly granting the detection of invisibility at higher level. OTOH, we always accepted that a fighter at that level has superhuman sense in general." 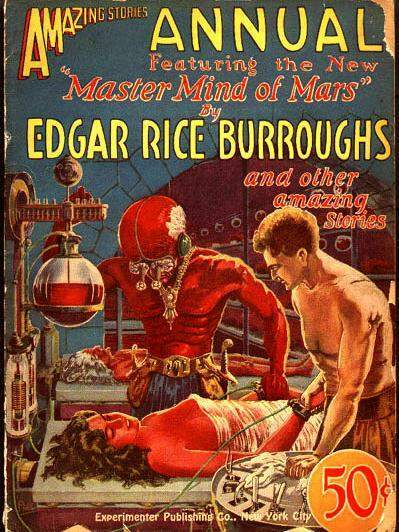 'Days ran into weeks, weeks into months, as day by day I labored at the side of Ras Thavas, and more and more the old surgeon took me into his confidence, more and more he imparted to me the secrets of his skill and his profession. Paxton has many of the finer qualities of the fighter. He knows how to plan, use the resources at his disposal, can carry out a complex plan, & still fight his way out of a situation. Fighters are both the knives & shields of adventuring parties capable of setting up a defense in a dungeon or hunting down in the depths of the lowest ruins. Indeed the treasures & relics of a dungeon seem to call to fighters & yet seek to destroy them. The treasure of the dragon in Beowulf a solid example of this. Fighters are literally able to make or break a party of adventurers. When coupled with other party members if the player's party balance is correct then we a very successful campaign. A great example of an Original Dungeons & Dragons fighter who has made it to epic levels from mythology is Beowulf. All of the instincts & abilities are there in the character. "Now he belched forth flaming fire." 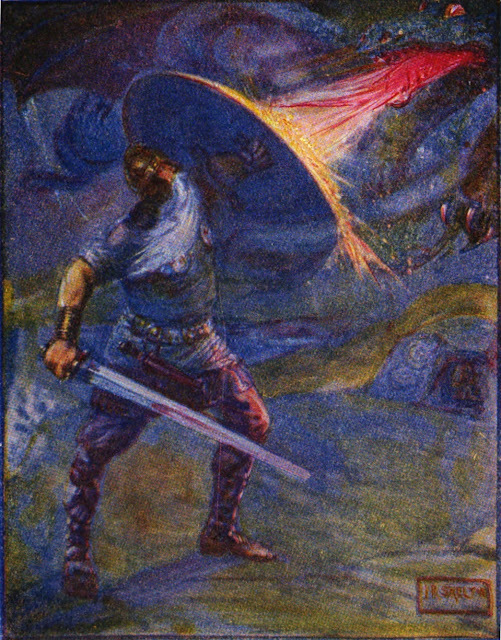 An illustration of Beowulf fighting the dragon that appears at the end of the epic poem. or lair of evil. The dungeon itself almost seems to attract & house the very evil of the land. isn't used in how you might think he or she is.